Under a pilot programme being run by the Trump administration, fully self-driving cars may be a reality in day-to-day life specially on the fast lanes of US roads. As per the announcement made by the administrations, there would be a real-world road testing for a limited number of the automatic vehicles. The National Highway Traffic Safety Administration (NHTSA) said in a document which was made public on Tuesday that all the self-driving cars used in the program would require to have technology embedded in them that disables the vehicle for even a single sensor going wrong or fails to function or would bar vehicles from travelling above safe speeds. Apart from that, NHTSA is also concerned about whether the agency needs to be notified regarding any accident that takes place within the timeframe of 24 hours and was in the process to seek public input in this regard and about other data that should be disclosed including near misses. 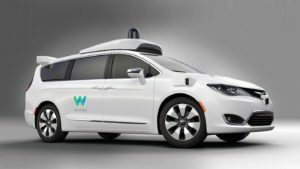 In 2017, the US House of Representatives passed a legislation to enable the speedy adoption of self-driving cars, but the Senate did not approve the move. As of now, several safety groups are concerned about the bill and oppose the bill, and this in turn is also backed by the car making companies. But it has got a slender chance to get approved in the year 2018, congressional aides said. 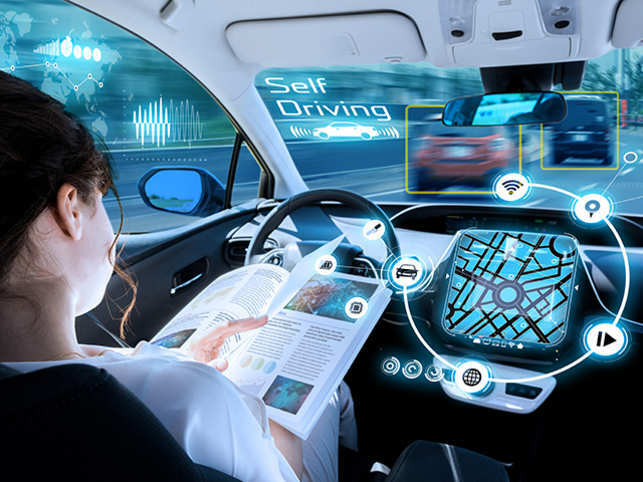 It further said that real world data would help them in creating methods of validating the safety performance of all the self-driving vehicles and to write safety rules. Trump administration had said last week, that it was on the way to work out some safety rules that does not allow fully self-driving cars from running on the roads without having any equipment such as pedals, mirrors and pedals. AS of now, all the automakers are required to meet the safety standards numbering about 75, and many of them were written with the assumption that any licensed driver will have the opportunity to control the vehicle by using traditional human controls. As per the law, auto-making companies can petition to get an exemption of up to 2,500 vehicles for vehicle safety standards until and unless they are at least as safe as the existing-controlled vehicles.